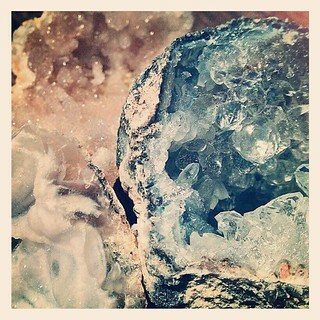 One thing I've loved since I was a kid was geodes. Rocks to be even more general. I love their shape, the beauty of their colors, and the way crystals make up much of their minerals. I've often thought I might want to study minerals and become a mineralogist, but for now I pursue it as a hobby.